Spark Communications has been chosen to manage UK PR for Swedish AI company Peltarion. 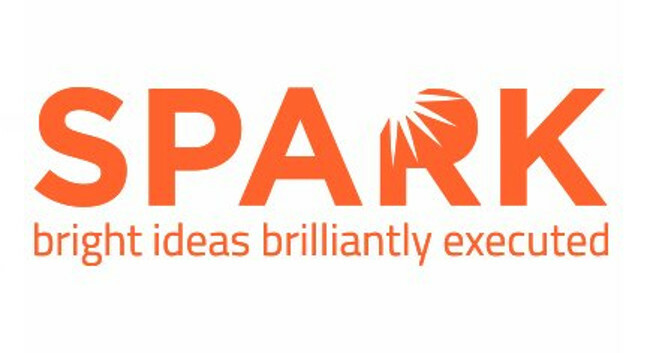 The brief will see Spark define PR strategy for the company, build integrated campaigns, and execute UK media relations and global analyst relations. The core objectives of positioning Peltarion as a thought leader, building its profile, and establishing it as the leader in a new category called ‘operational AI’ will be underpinned by integrated creative content campaigns that will be executed across all channels.